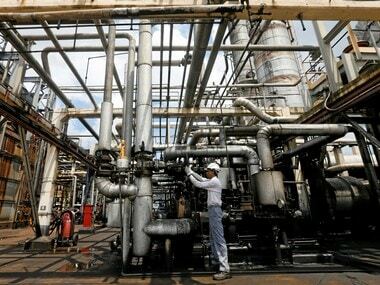 New Delhi: In a major overhaul of oil and gas exploration permits, the government will not charge any share of profit on hydrocarbons produced from less explored areas as it looks to attract the elusive private and foreign investment to raise domestic output. 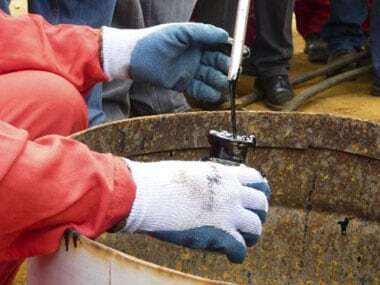 Breaking from the two-and-a-half decade-old practice of having a uniform contractual regime for all sedimentary basins in the country, the new policy provides for different rules for areas that already have producing fields and ones where commercial production of oil and gas is yet to be established. 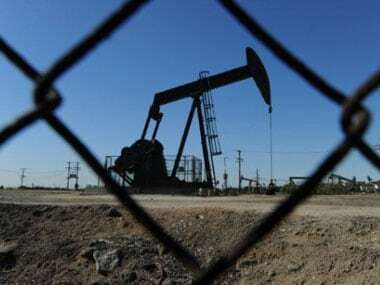 Irrespective of the basins, producers will get complete marketing and pricing freedom for oil and gas in future bid rounds, said an official notification detailing rule changes approved by the Union Cabinet on 28 February. 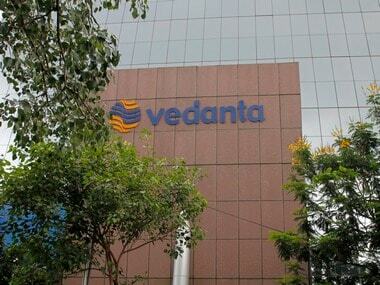 While blocks in Category-1 basins would be awarded on basis bided exploration work and revenue share in the ratio of 70:30, those "in Category-II and Category–III Basins will be awarded on the basis of international competitive bids based exclusively on the exploration work programme." The notification said that in case of the existing contracts, marketing and pricing freedom to sell on arm's length basis through competitive bidding will be permitted to those new gas discoveries whose Field Development Plan (FDP) will be approved for the first time after the date of issuance of the new policy. "To incentivise additional gas production from Administered Price Mechanism (APM) fields, reduction in royalty by 10 percent of the applicable royalty will be granted on the additional production over and above Business As Usual (BAU) scenario. BAU scenario will be approved by DGH on third-party evaluation," it said.